In order to present your poster at the International Forum you must register and pay the full fee for the two main event days (Thursday 19 – Friday 20 September 2019). Students and those from low income countries must also have registered by this date. Please note there are no one day registration options for poster presenters. Information on fees for attending Taipei can be found on our Fees and Registration page. The absolute final deadline for all poster presenters to register and pay to attend the International Forum is Wednesday 21 August. If you do not register and pay by this date we will regretfully assume your circumstances have changed and you no longer wish to present your work. This means that no board/space will be allocated for your poster at the venue. If you cannot present your poster and are sending a colleague you must inform us by email to obulluss@bmj.com to ensure that we have a space for your poster display. Please include the full abstract title and the name, email address and organisation for your replacement presenter. Please note that your replacement presenter cannot be already presenting a poster of their own. We have a strict policy of one poster display per presenter. All posters will be displayed on the two main event days, Thursday 19 – Friday 20 September 2019. These open walk arounds give poster presenters a chance to have personal conversations with delegates about their work. 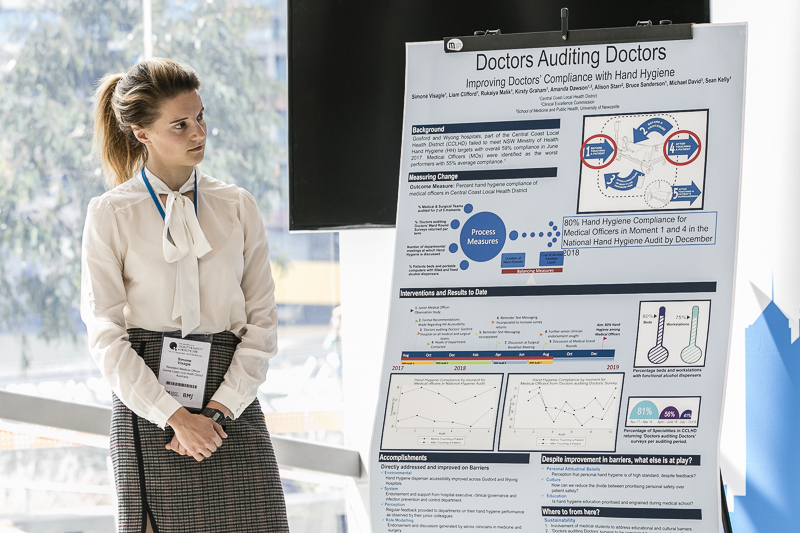 Taking place through every break, we encourage poster presenters to stand in front of their poster while delegates view the poster area. No sign-up is required for these unfacilitated sessions, just be at your poster during the breaks to meet forum delegates and share your work. The Conference Proceedings will be a collection of the abstracts which will be displayed as posters in Taipei 2019. In order to feature in the Conference Proceedings, all authors with accepted abstracts must agree to the inclusion of their abstract in the Conference Proceedings and must register to display their poster during the conference. If you are registered to present your poster in Taipei, then you can send us a video poster, which we will promote via our marketing channels. Posters must be removed from the venue by 17:00 on Friday 20 September 2019. Any posters remaining will be removed by the venue and disposed of.